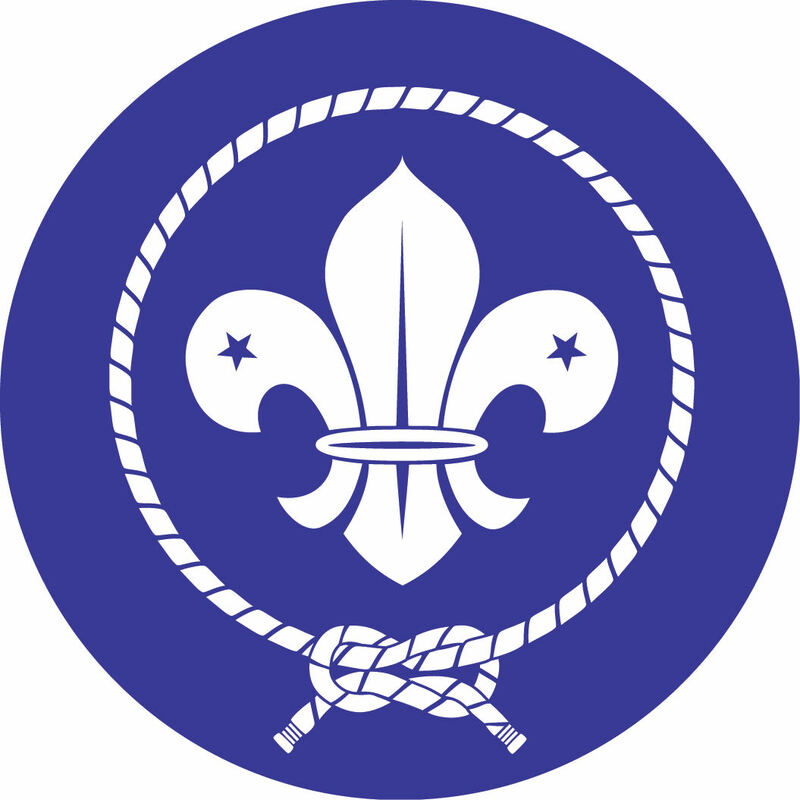 Boy Scout Troop 42 and Venturing Crew 42 are based in Quincy, MA. We meet every Friday night and camp together at least once per month. We travel, hike, backpack, camp, and provide service to communities throughout New England and Canada. 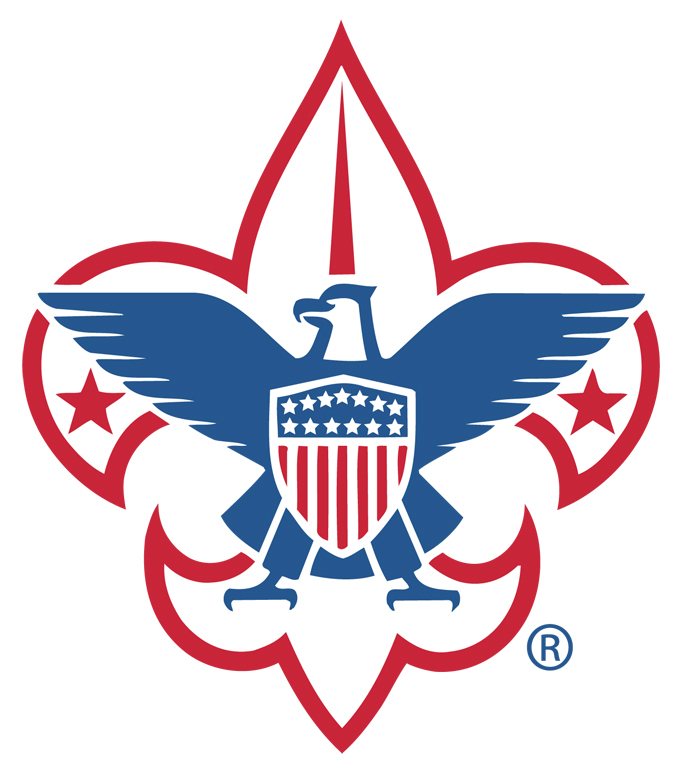 We have earned the highest level Quality Troop/Crew designation from the Boy Scouts of America for the past twelve years in a row.